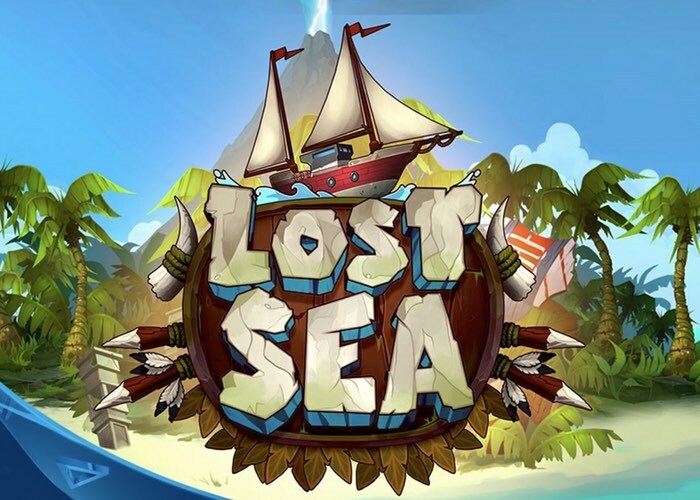 Gamers looking forward to the launch of Lost Sea will be pleased to know that it is now available for Microsoft’s Xbox One and will soon be available on the PlayStation 4 from July 5th onwards. The new action adventure that is set inside the Bermuda Triangle provides a unique game that allows you to explore hazardous items as you hunt for artefacts needed to navigate the Lost Sea. Check out the trailer below to learn more about what you can expect from the gameplay and storyline within the new Lost Sea game which is now available on Xbox One priced at £12. – Explore millions of procedurally generated islands. – Encounter an array of deadly traps and dangerous critters. – Recruit from a large cast of stranded with their own traits. – Challenging gameplay and permadeath for you and your crew. – Unlock powerful new player abilities and special moves. – Discover useful items that will help you survive. – Buy valuable ship upgrades that will assist you in your journey.